Chastory is a Shanghainese teahouse that has been around for 10 years. They brought new products into their catalogue and decided to change their market strategy all together. Their aim was to give Chastory competitive advantage and reach younger audiences by making Tea more relevant within the millenial generation. Due to the internationalization of China, and the huge impact that western culture is having on younger generations, tea culture is becoming obsolete among this demographics. Traditional teahouses have grown old and left for the older generations. Chastory came to us with a problem: With tea becoming so unpopular among millenials, and with so many traditional teahouses in shanghai closing down, Chastory had to evolve. It was time to reach out to a new demographics and seek for a refreshing of the brand and strategy. We were asked to renew their Brand Identity and consolidate a strategy that would engage younger audiences with a completely different feel to the brand. A more sustainable brand with a longer lifetime. We started by analysing the existing market and our target, and considering the core values, we created a brand definition that would strategically set the communication concept that would be applied on every aspect of the brand. 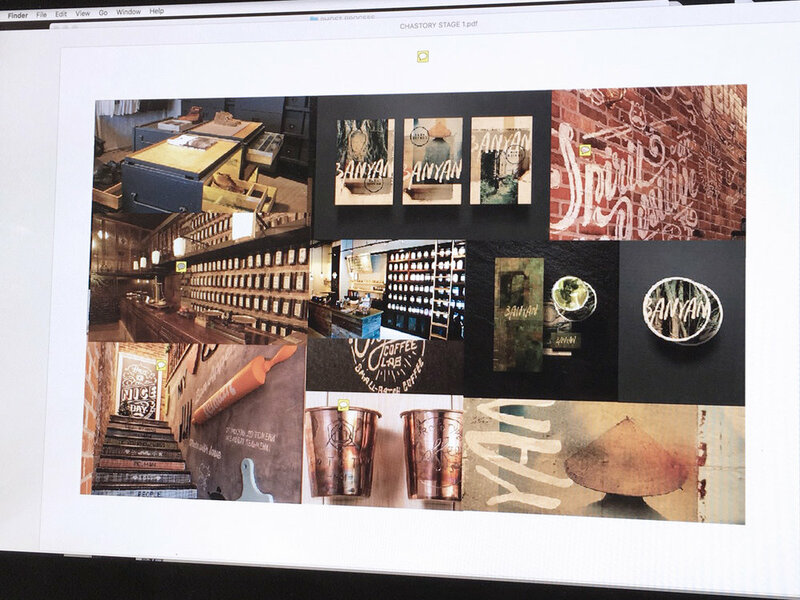 Considering the great reputation Chastory has in the making of tea, we developed a sub brand strategy for the original Chastory Teahouse to serve as a new generation spirit within the traditional brand. We started of with naming, CHA. Then we positioned CHA as a dynamic tea workshop that spins around lifestyle rather than the product itself. 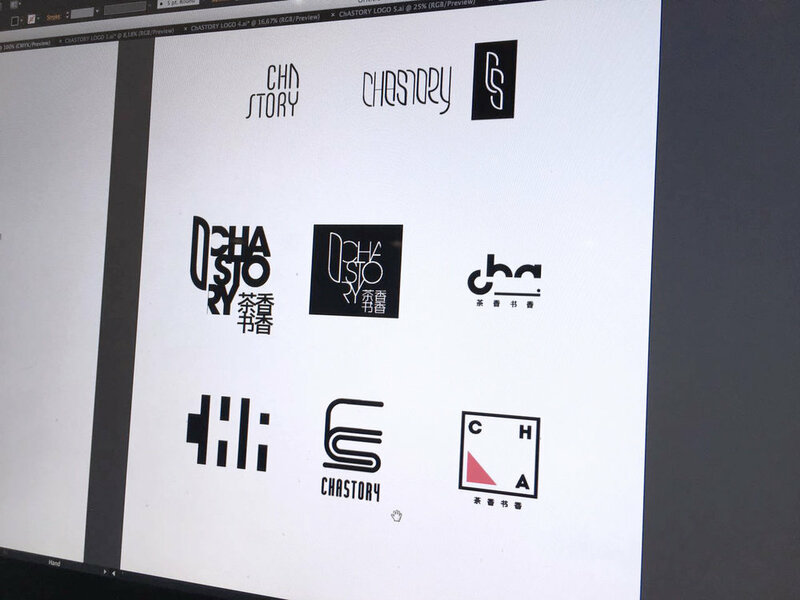 How should the brand look and feel?